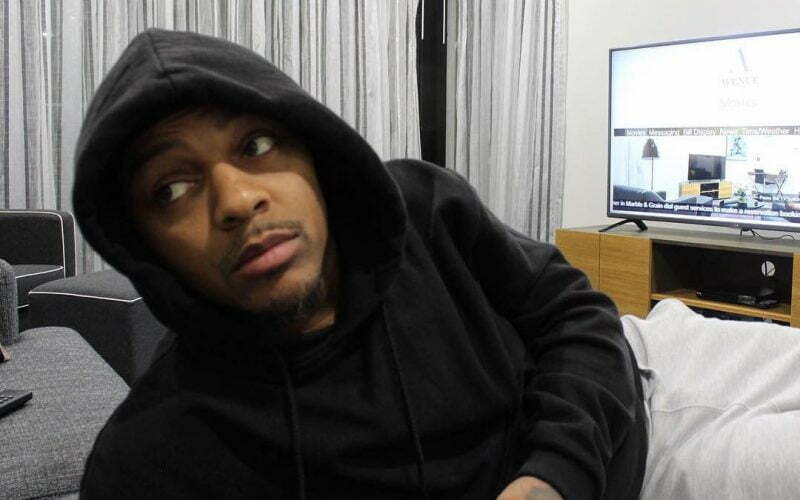 Bow Wow finds himself once again getting viciously roasted on Twitter for pulling another stunt. The rapper/actor posted an old photo of Death Row Records artists with himself on it, but the problem is someone went and dug up the original photo and he was not on it. “Where it all started,” Bow Wow wrote before black Twitter quickly took noticed and started dragging him through the mud. “Except your not in the original,” Airmaxxx wrote and then posted what he said is the original Death Row photo. Bow Wow shot back saying that he was only six years old when he joined the legendary label headed by Suge Knight. “I was on death row at 6. This was the label roster. A fan sent me the pic it brought back memories. Big was on bad boy my bros,” he wrote. Turns out that was not enough to cool the firestorm as Twitter users crank up the trolling. Perhaps Shad Moss was just trolling Twitter users or perhaps he truly just wanted to be on the original Death Row roster poster. Bow Wow then posted a black-and-white photo of himself as a child with Snoop Dogg and Dr. Dre to prove that he is not lying. Bow Wow is that delusional cousin that swore he would’ve went pro if he didn’t roll his ankle in that JV basketball game.